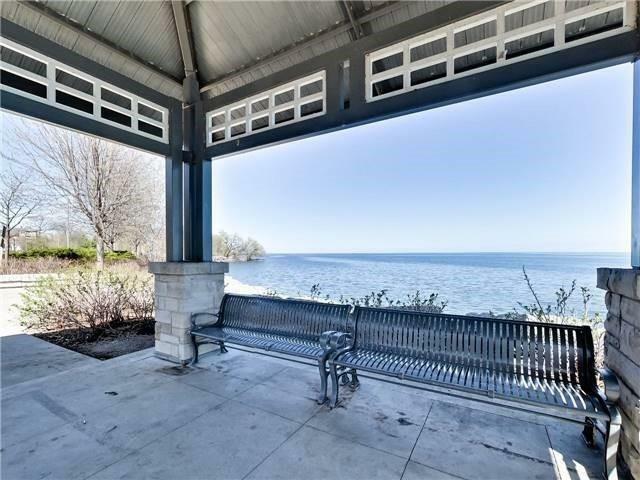 Description This Port Credit Gem Will Sell Fast! Large Walk/Out Terrace On Ground Floor That Overlooks A Large Landscapped Courtyard. 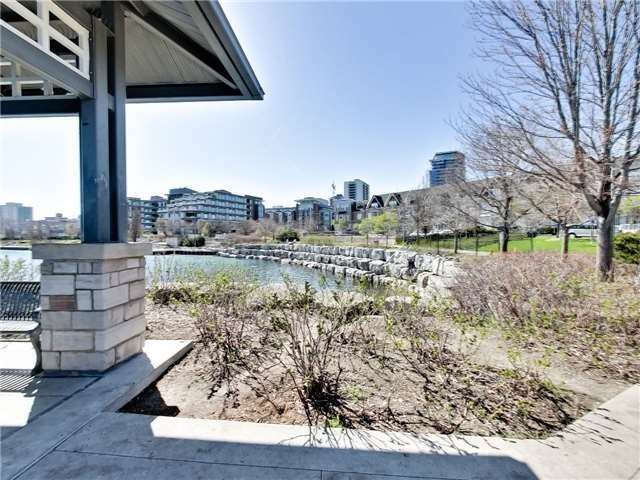 It Is As Though You Have A Huge Backyard And Is Perfect For Entertaining And Beautiful Summer Nights. 1 Bedrrom 1 Bath With Laundry And Breakfast Bar. 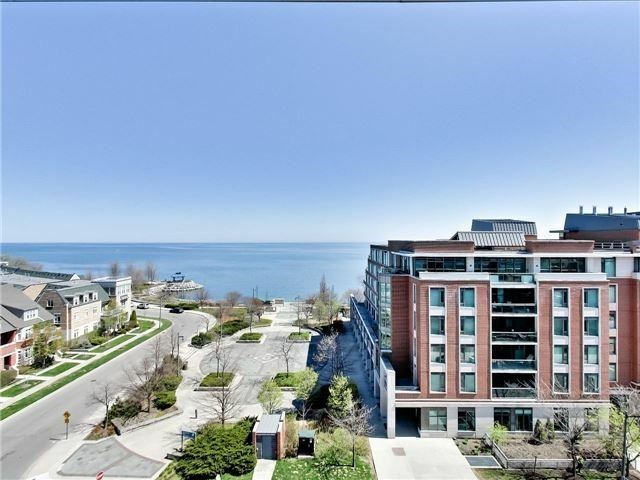 Located In The Heart Of Downtown Port Credit With Restaurants, Shops And Transit At Your Door. Don't Miss Out!